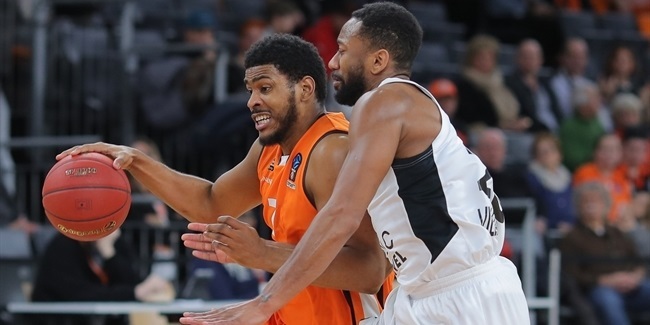 ratiopharm Ulm added a new player to its backcourt by inking guard Toure Murry to a one-year deal with an option for another season, the club announced Monday. Murry (1.96 meters, 27 years old) arrives from Yesilgiresun Belediye, where he averaged 8.3 points, 3.7 rebounds and three assists in six Turkish League games last season. He started his career with Rio Grande of the D-League and also played for New York, Washington and Utah of the NBA, as well as for Erie Bay, Sioux Falls, Texas and Idaho of the D-League. He has won the D-League title twice - with Rio Grande in 2013 and with Sioux Falls in 2016. Murry also helped Wichita State University win the NIT Championship in 2011. 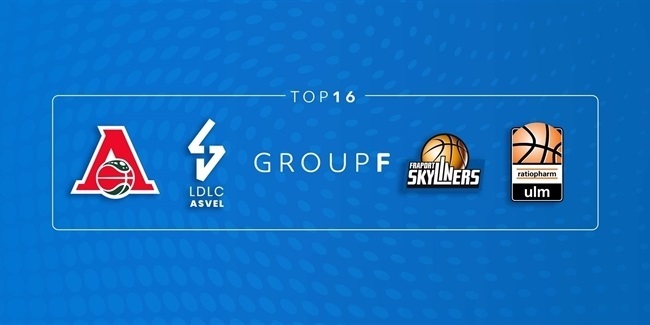 He is set to make his 7DAYS EuroCup debut with Ulm in the upcoming season. 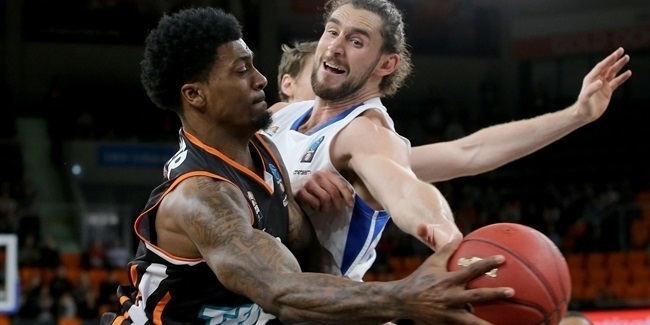 In mid-December, the 7DAYs EuroCup campaign of ratiopharm Ulm seemed be in danger. Now, Ulm has three-game winning streak following an opening-night win in the Top 16.